Let's discuss your project ideas! Take the first step today by requesting a price quote. Or need immediate assistance? 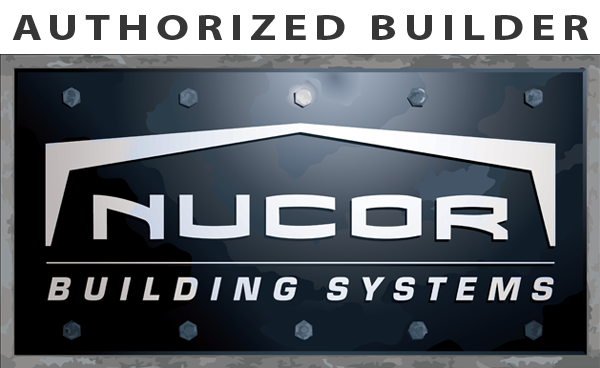 Pre Engineered Steel Building Design, Sales, and Installation.